Pivot doors are a symbol of hidden perfection. No visible frame hinges, but an invisible vertical axis which allows the door to open both inwardly and outwardly. Our door hinges make it possible. a decorative engraving technique used in jewelry. Throughout its 35-plus year history of supplying the finest in architectural door hardware and accessories to the Australian and New Zealand markets, Bellevue Architectural has earned distinction for the quality of its products and the reputation of its brands. Spanning three generations, the Midler family has maintained it’s focus on attention for detail, the quest for innovation, and above all, a passion for working to the highest of standards. 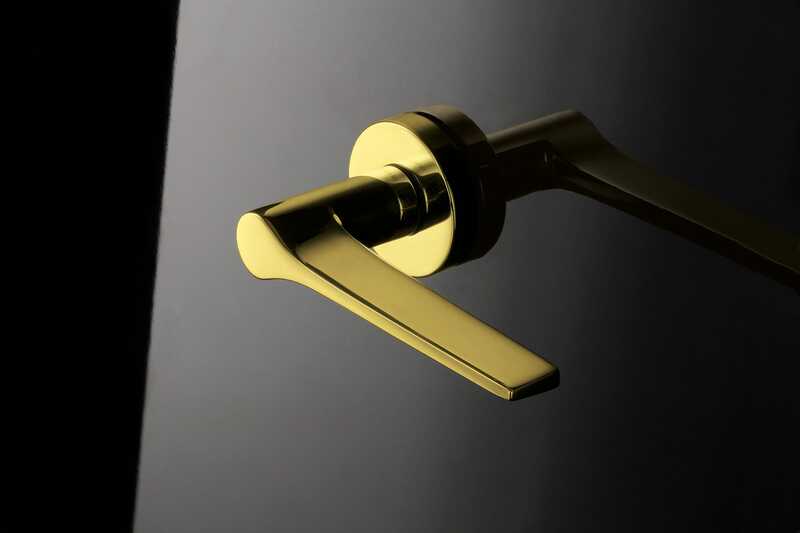 Since 1911 Olivari has been manufacturing door handles at its own factories in Italy where the entire production process takes place. Starting with brass billets, the handles are forged, milled, polished, buffed, chrome-plated and hallmarked with a laser. See the video to discover the process. 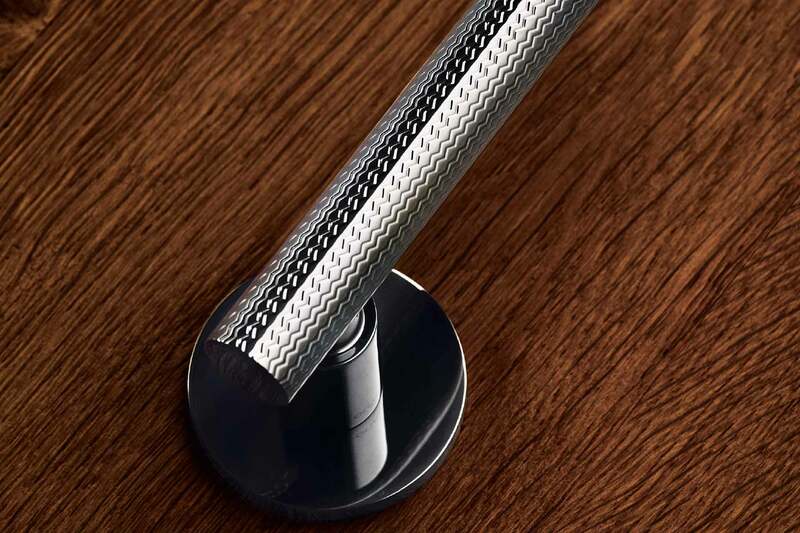 Our extensive catalogue consists of more than 100 modern and timeless door handles designed by the greatest designers and international architects. 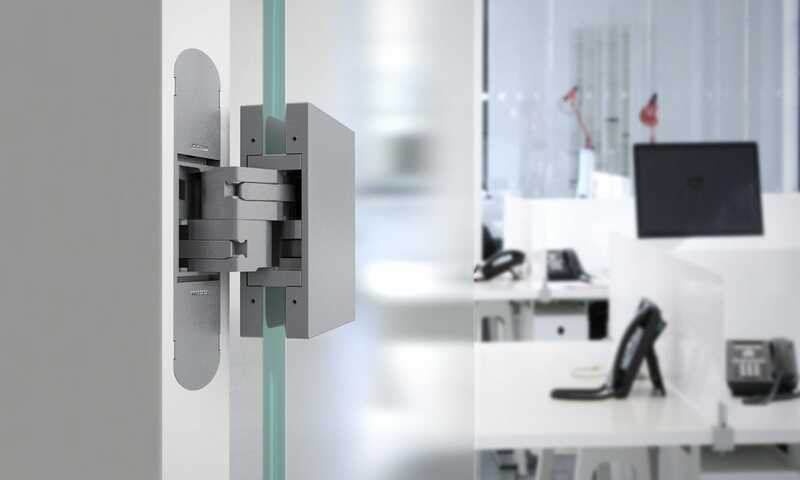 The Square series products are characterised by the square form of the technical components (rosettes, escutcheons & plates), and for linear geometry of the handles. 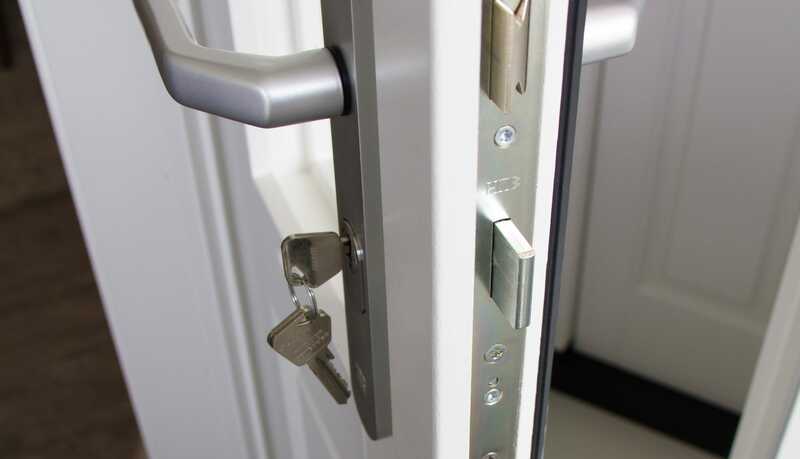 The Round series products are characterised by the round shape of the technical components (rosettes, escutcheons & plates) and the variable geometry of the handles. 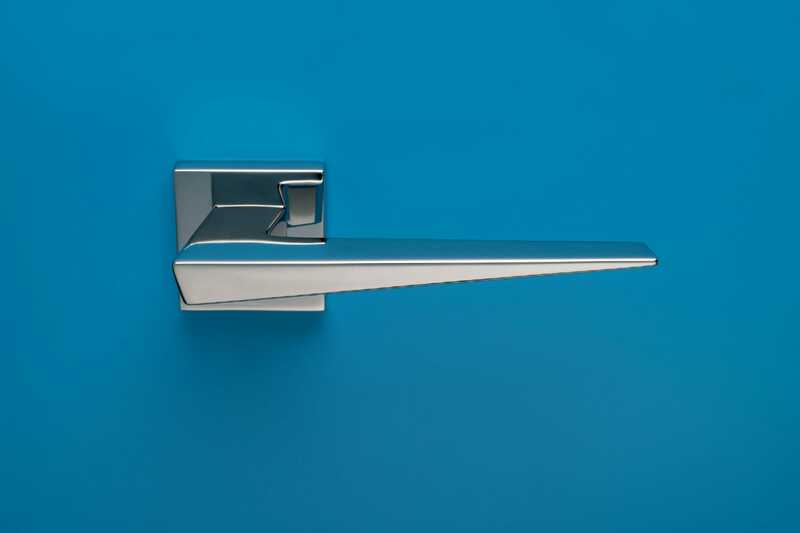 The Special Series products are characterised by a sophistication and originality of the handle shapes and materials. The galvanisation process of applying metallic coats of nickel and chrome makes the product abrasion-resistant and corrosion-resistant. If used in accordance with the instructions, Olivari Chrome Finishing has a 10-year guarantee. Vacuum metallisation (VM) is an extremely high-technology treatment. Olivari Superfinishing in Brass, Nickel and Stainless Steel have a 30-year guarantee. Superfinishing in Anthracite, Copper and Bronze have a 10-year guarantee. A decorative engraving technique that uses special lathes. Guided manually, these machines draw a precise, intricate, repeated pattern on the metal surface. In collaboration with the Maestro Riccardo Renzetti of Milan. Completely concealed in the top and bottom of the pivot door – doors float in space for a minimalistic architectural image with few disruptive lines. 3D adjustable concealed hinges manufactured in Italy by Ceam. Representing the most innovative, minimalist, sustainable and versatile mechanism for the complete opening of hinged doors (up to 180°). Stay up to date about Olivari: new products, fairs and events.